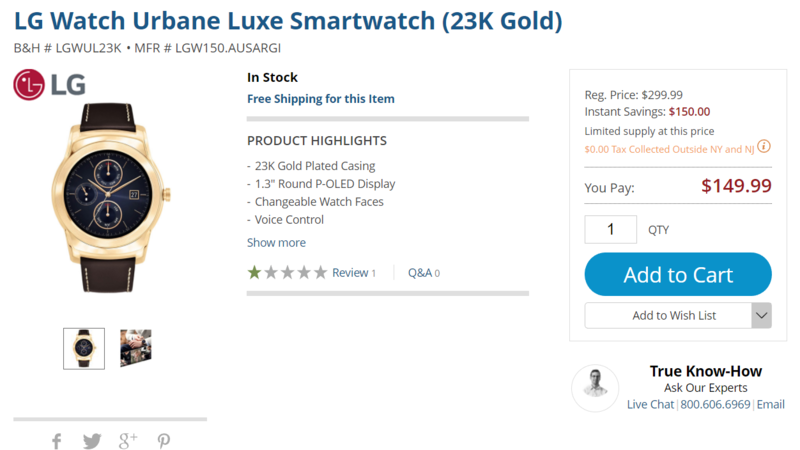 The Luxe model of the LG Watch Urbane was originally a limited release of 500 units at $1,200, so I assume something must have changed, or that the model B&H is advertising is a slightly different version under the same name. Even now the Luxe version goes for over $500 at retailers that still sell it. Given that the images of the model B&H is selling show a different strap I'd be inclined to think that this might be a franken-Luxe combo of various parts. At $150, though, even the standard version would be a decent deal. Since we've never seen the Luxe model sold for any decent price, whole or not, I thought it might be of interest to those hoping to match their metals with something other than the rose gold and silver models. 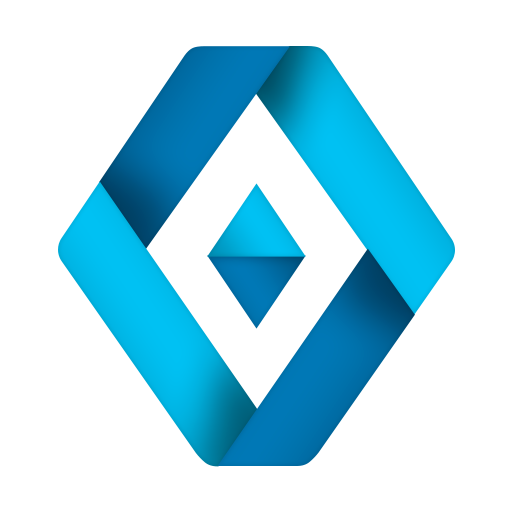 Luxe is a service that allows you to summon a valet to park your car when time or energy is low, something that many people probably won't consider using due to either reluctance to paying for this sort of thing or because they don't live in an area where it just isn't very hard to park for yourself. The name itself screams, "This is a want, not a need" (also, luxury). The service is launching something new called Drive Home in which their valets will drive you up to 50 miles to your own home and in your own car, which is targeted to keeping drunk or otherwise compromised drivers off the road. The DM offers a lot of the same "life-proof" features as its big brother, including dust protection, a scratch-resistant screen, and protection against water damage, all packed into its tiny 3.2-inch shell. You'll find a 3MP shooter on the back of the Android 2.3 device, a VGA front camera, and it has 1,650mAh batter for up to 10 hours of talk time. Small, long battery life, affordable, and protection against the elements.